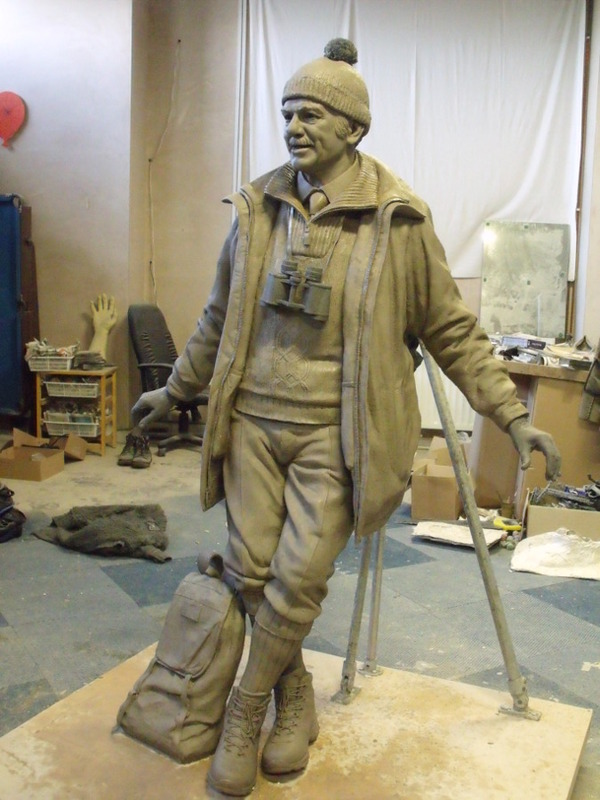 A statue of Tom Weir will be unveiled on the shores of Loch Lomond to coincide with the 100th anniversary of his birth on 29 December. The unveiling event – at Balmaha Bay picnic area – will include a musical tribute and will mark the centenary of Tom Weir’s birthday, with special guests including well-known outdoor writers and broadcasters Cameron McNeish and Jimmie MacGregor, Scottish minstrel Alistair MacDonald and sculptor Sean Hedges-Quinn. Attendance on the 29th at midday is free, and samples of Tom’s favourite brew and snack will be available. Those attending are encouraged to wear one of Tom’s iconic hats, and they will be available for sale on the day. Sensible outdoor wear is recommended. The broadcaster, writer and climber, who presented “Weir’s Way” in the 1970s and 80s, died in 2006 aged 91. The Tom Weir Memorial Group and the Friends of Loch Lomond and the Trossachs have raised over £60,000 for the work undertaken by sculptor Sean Hedges-Quinn who has also has created statues of Sir Alf Ramsay and Sir Bobby Robson. The statue is topped by a replica of Tom Weir’s famous bobble hat. The group hopes to raise a further £15,000 to pay for improvements to the statue site and picnic area at Balmaha.